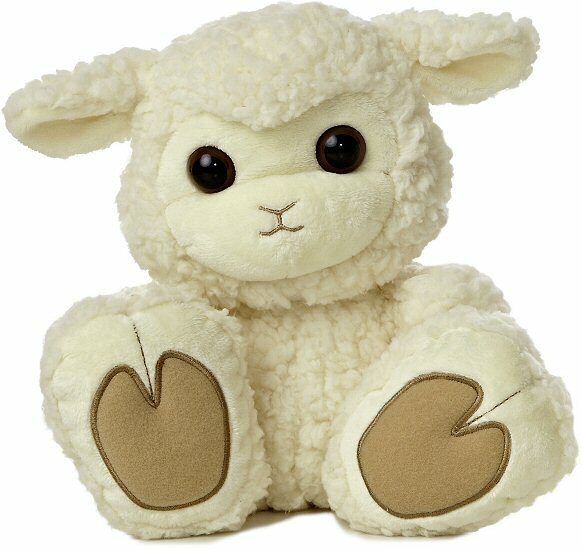 Baabsy, this adorable Taddle Toes stuffed lamb, has awesome oversized feet, a wonderfully huggable body, and warm brown eyes in a sweet face. 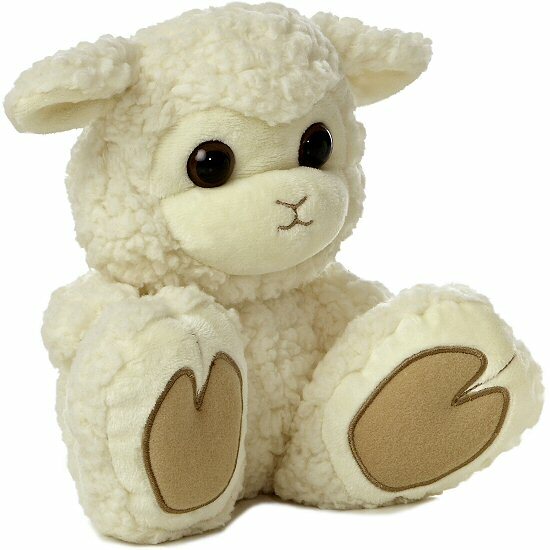 With soft and woolly cream fur, cream accents, tan feet pads, and embroidered details, you'll want to take this delightful plush lamb rabbit on all your imaginative adventures. Fun Facts about Sheep: What's in a name? Baby sheep are called lambs, lady sheep are called ewes, and gentlemen sheep are called rams and they all live together in a flock.